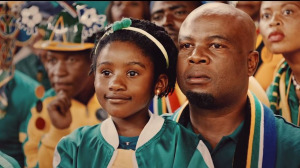 Sasol aims to bring Glug-Glug back to life through a new TVC campaign titled This isn't just any fuel. #ThisIsGlugGlug. In collaboration with FCB, the campaign aims to celebrate all that makes Sasol unique, including the quality of its fuel and its contribution to women’s soccer. Although the Sasol brand has a nearly seven-decade history, the company entered the retail fuel market over 15 years ago through its retail network, which serves as the frontline for Sasol’s retail customers. "Our objective is to provide our customers with high quality, high performing and environmentally friendly fuel and oil products into the South African fuels market," says Mohamed Carrim, head of retail at Sasol Energy. 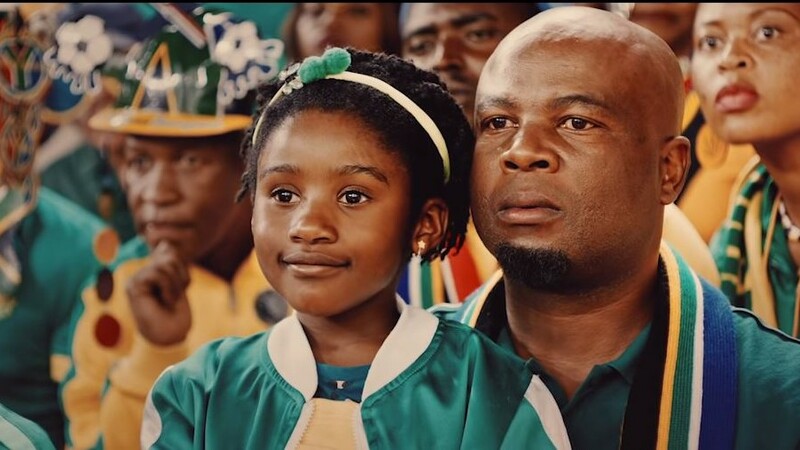 "Our new campaign introduces our iconic Glug-Glug® to a whole new generation, creating brand awareness and a great sense of pride in our strong South African heritage. Firmly embedded in the communities in which we operate, our customers are woven into our Sasol family of retail sites," adds Carrim. "Sasol fuel has so many technical attributes that make it a superior fuel. Today, we remind people about the magic of Glug-Glug, while introducing Glug-Glug to a whole new generation of South Africans. It is hugely exciting and a massive privilege to be part of this story," says Ahmed Tilly, FCB chief creative officer. The campaign is supported by online digital media platforms, as well as traditional media, such as TV, billboards on major routes, highways and airports (ORTIA, Lanseria, Cape Town and King Shaka) across South Africa. Street poles signage will also be prevalent in and around the retail network. The new Sasol campaign commenced on Wednesday, 3 April across all TV media channels, alongside the company’s ongoing 'Fill-up & Fly to France' competition, which is currently being promoted throughout the Sasol retail network. For more information, visit www.sasol.com or www.fcb.co.za. Join the conversation on by using the #ThisIsGlugGlug hashtag.